Demi Lovato’s ex-boyfriend was quite upset after hearing the news of the singer’s suspected overdose. He visited her in hospital on Wednesday, just a day after when she was admitted. Some pictures have come to light, which showed the 38-year-old American actor driving into Cedars-Sinai Medical Center in Los Angeles where his ex-girlfriend was being treated after she was found unconscious at an address in Hollywood Hills, California. The website also reported that he stayed for over two hours and a source revealed that he seemed very down. Apparently, he was in a very serious mood and was also very quiet. He arrived and left by himself. Demi and Wilmer dated for six years before their break up in June 2016. They put up a joint statement on Instagram, and celebrated their loving and wonderful years. Wilmer was taken aback and shocked when he heard the news of the singer’s overdose. He shared his concern for the star along with other celebrities. 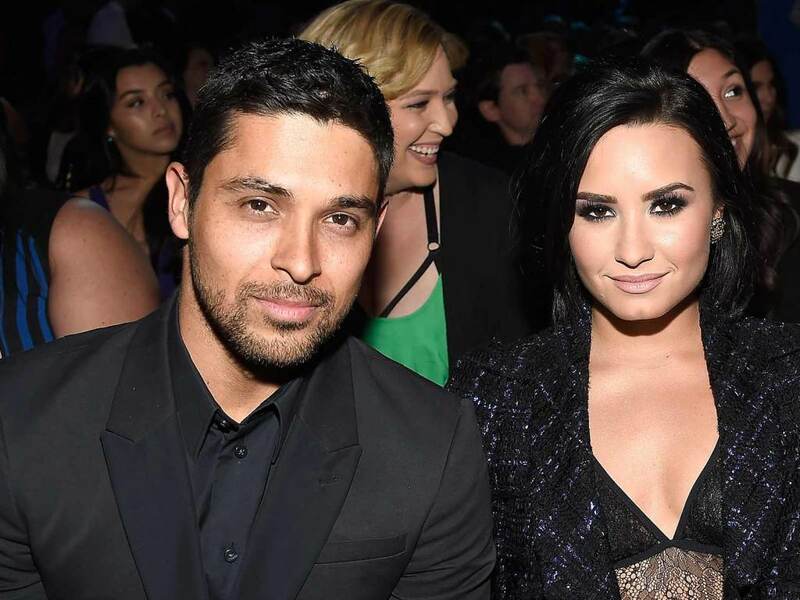 According to a source, Wilmer knew that his ex-girlfriend was going through a tough time but he wasn’t ready for this. He saw her through many ups and downs. The source had further asserted that he was a rock through some of her darkest moments, and now when this happened, it’s heartbreaking for him to see her in such a vulnerable place. It has been reported that Wilmer is the first celebrity guest to visit her in the hospital. Even after their break up, they are super close and have a crazy love for each other. An insider told that Demi is very vocal about her feelings towards Wilmer. Last fall, she even mentioned that she has never loved anybody like she loved Wilmer. A representative of Demi revealed that the popstar is awake and is recovering under doctor’s care.